Radha Govind Dham New York » Krishna Janmashtami 2017 Block Party in Glen Oaks, New York! 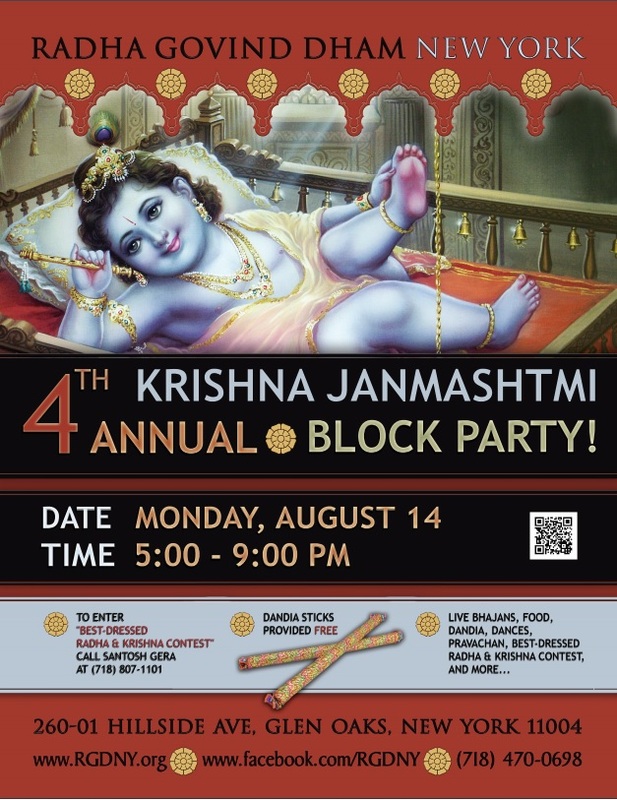 Krishna Janmashtami 2017 Block Party in Glen Oaks, New York! Krishna Janmashtami 2017: Block Party in Glen Oaks, Queens, New York! 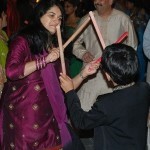 Last year, an unprecedented 4000 people attended the second ever Krishna Janmashtami Block Party. With your support, we can make 2017 a year to remember! 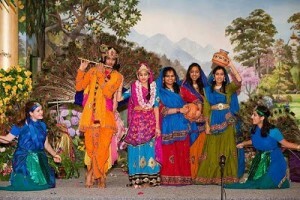 To Enter “Best-Dressed Radha Krishna Contest”, Call Santosh Gera at (718) 807-1101. 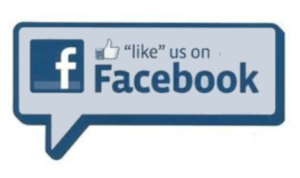 Phone: (718) 470-0698 for more info. Shree Krishna Janmashtmi is one of the most important days of the year for devotees of the personal form of God. It is the day that supreme God appeared in the beautiful form of Krishna and began revealing his childhood leelas, which charmed the heart of even God Shiv. He walked this earth for 125 years before returning to His Divine abode. The word ‘janm’ literally means ‘to appear’. It is a Divine secret that, although Shree Krishna appeared and lived on this earth for 125 years, He was never born. He appeared in front of His mother Devaki in His full-grown form, in complete decorations and attire, but He was never present inside her in the form of a fetus, nor was He born from her womb. In other words, His appearance was a Divine ‘birth’. The age old tradition in India has been to celebrate Shree Krishna’s birthday on the 8th night after the August full moon. This is the significance of the word ‘ashtmi’, which means ‘eighth’. This festival is celebrated with great enthusiasm all over India. 4th KRISHNA JANMASHTAMI BLOCK PARTY, GLEN OAKS, NEW YORK 2017!